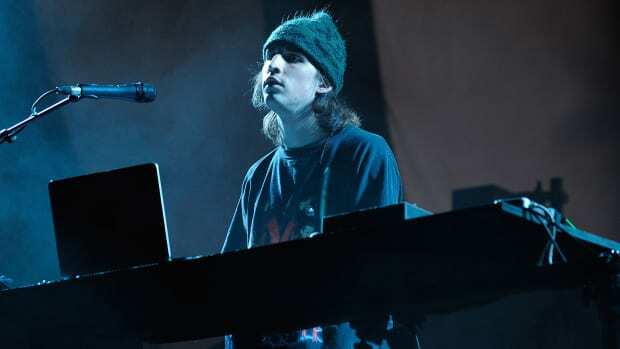 Ever since Porter Robinson brought to life his Virtual Self alter ego late last year, he has been met with nothing but the most positive of responses from his fans and the industry alike. What came as a pleasant welcome change to the dance music industry struck with monotony to an extent in terms of new music, Virtual Self music was a mesmerizingly unique soundscape. 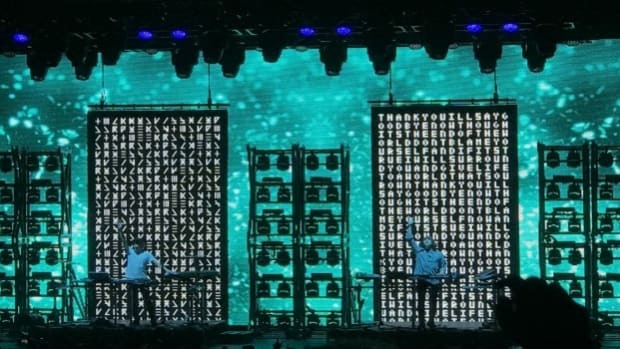 After the very first Virtual Self show in Brooklyn last December, an EP, and music videos followed. 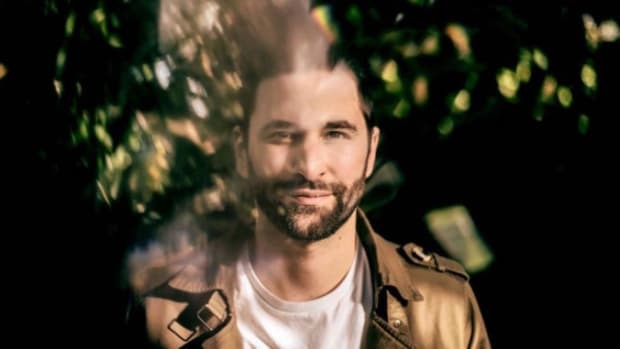 Taking to the Vistual Self social media handle after a fair bit of a break, earlier on Wednesday, he tweeted the release of a music video for "Key" from the Virtual Self EP. The tweet cryptically read, "푎푛푔푒푙푖푐 푠푢푏푠푡푟푒푎푚 - 푖푡 푖푠 푡혩푒 푎푟푐푎푛푒푠푦푠푡푒푚. 푑표 푦표푢 푓푒푒푙 푡혩푒 푎푖푟 ?" and was accompanied by a link to the video. 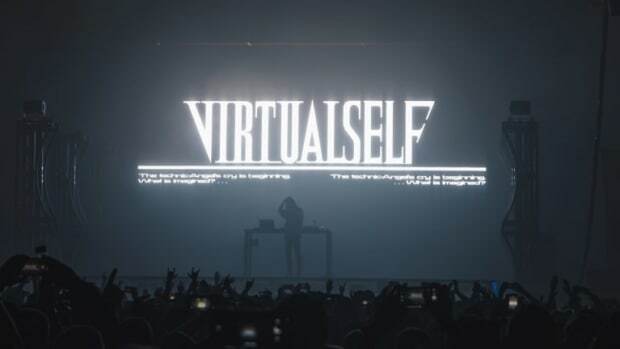 With every new video that Porter releases for Virtual Self, it feels like we&apos;re being lead deeper into the virtual world of the Virtual Self project. 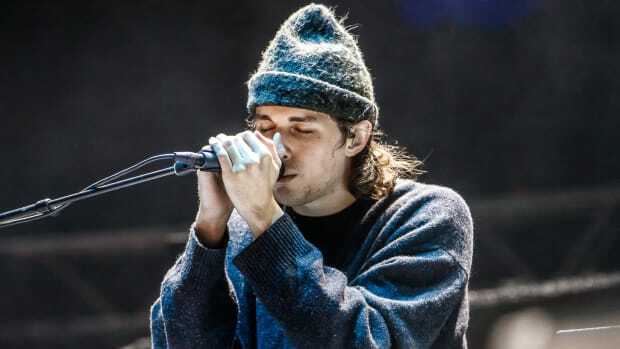 In what feels like a trail of ideas which will eventually add up to the larger picture, the music video for "Key" seems like an integral piece towards the build-up of the Virtual Self Arcane System. In what seems like an orb traveling through time and space, the video stays true to the Virtual Space alternate realm. "The infinite sky will heal us. Unlimited sky will fill our negligible light. As we follow an infinite key, I have become the sacred echo. 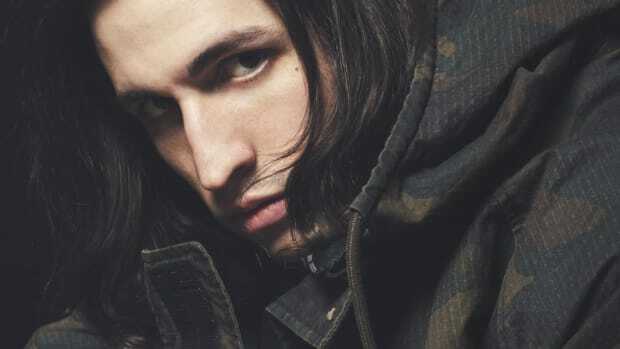 The boundless heaven will fill our fading light. Choose your virtual echo. The infinite key is the sacred dust of your endless utopia. Complete yourself in self-realization. You believe that these infinite heavens will lead you. The A.I.ngel&apos;s gate is sacred. Your angelic echo offers the first phase of self-Digital joy. You will become a self-Echo in real particles. Our key is the echo to this final layer. You are spread through digital time. The utopian gate is infinite..." More here.